Not every photograph looks good when it is staged, sometimes in order tocapture beautiful photographs, we might have to try candid photography. Sincecandid photography requires the subject being to be not aware of the photographer, disabling the camera shutter sound becomes very important. While digital cameras and DSLR might come with an option to disable thecamera shutter sound, not all android phones are blessed with this option. 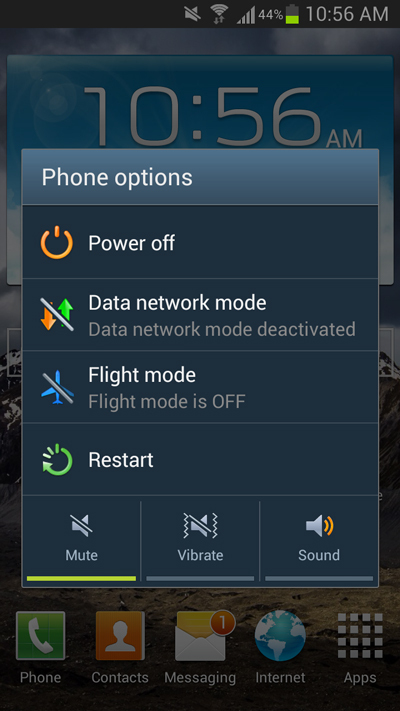 For example, if you have a HTC android phone, your phone would have a dedicated option for disabling the camera shutter sound, whereas Samsung android phone wont have this option. So a question arises, how can you disable the shutter sound on a android phone? Well, the answer is straightforward, if you have a rooted android phone, disabling the camera shutter sound won’t be a big problem. You simply have to use a file manager and then rename the camera shutter sound to a different file. There you go, the camera shutter sound will no more be there. 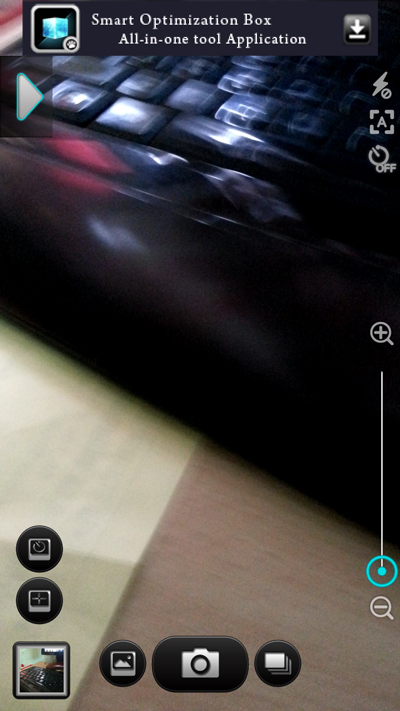 However, if you don’t have a rooted android phone, disabling the camera shuttersound can be a difficult task. You can try one of the several free apps from thegoogle play store which are specifically made for this purpose but again, there’s no guarantee that all of them will work. Some of these camera shutter sound disabling apps might work on an Samsung android phone, whereas some simply won’t work. For those who want to capture photos without the camera shutter sound, here are two ways by which you can do so. You might not be aware but if you turn your phone silent, the camera shuttersound would also be disabled. Well, i won’t advise you to do this, since many of us might forget to bring their phone out of the silent mode and miss many phone calls. Fortunately, if you don’t mind using a third party android app, the Silent Camera App can help you with capturing photos without the shutter sound. The Silent camera app can be installed from the Google Play Store, once you have installed the app, you can instantly start capturing photos without the shutter sound.